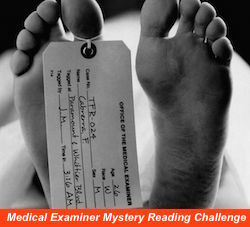 I've been absolutely horrible about completing reading challenges lately. I still enjoy joining them, however, and planning what I'm going to read to fulfill their requirements. Who cares if I never actually finish them? That being said, I'm going to sign up for four this year. Four! I know, I'm crazy. 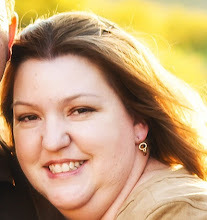 Keep in mind, though, that I'm going into them with a guilt-free, get-to-it-if-I-get-to-it kind of attitude. I'm in it for fun, not stress. 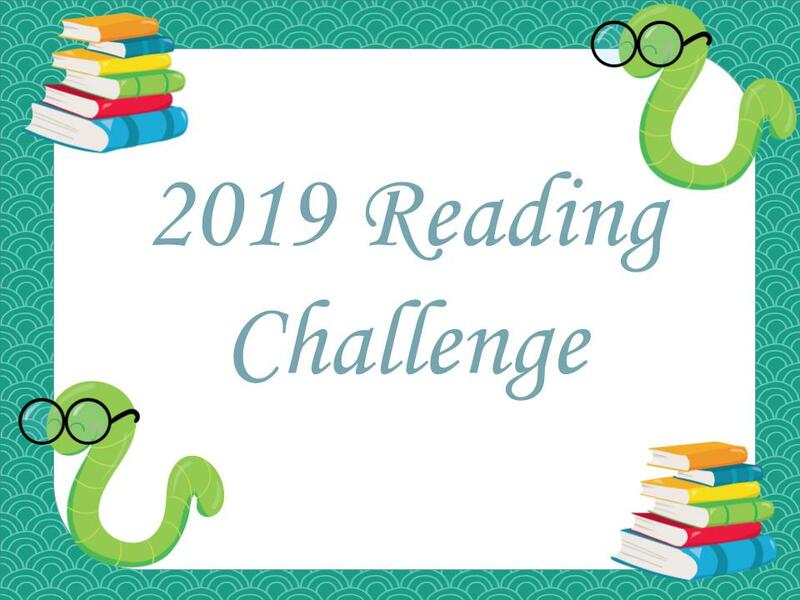 For this challenge, you try to read books set in each of the 50 United States, plus Washington, D.C. You also get points for the different countries you "visit" through your reading. Points earn prizes at the end of the challenge. Since I already keep track of the states I "visit" on the right sidebar of my blog, this one's a no-brainer. Of course, I've never managed to actually read books from every state, but it's fun to try! For this challenge, you read books from a bingo type board. Each square has a reading theme like: Number in the Title; Under 250 Pages; Library/Bookshop Setting; etc. There are 25 spaces in all. 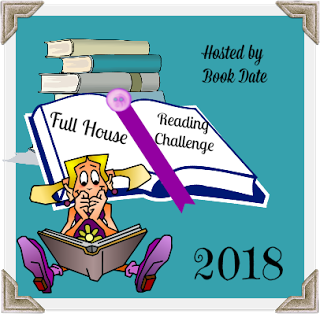 Those who score a "full house" by the end of the challenge are eligible for book/book money prizes. This one looks super fun. 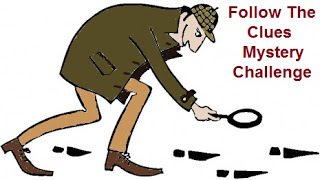 You read mystery books that are linked together by "clues" (location, characters, method of murder, etc.). I'm going to do the "Felony" level, which requires one to read ten linked books. Since the idea is for one book to lead to another, a reading list will be created as I go. Exciting! I don't know a lot about this one except that it has to do with reading books set in England's different counties. It starts in February. I'm so down! There you have it. Are you doing any reading challenges in 2018? Which ones are you most excited about? These look fun and I like your approach. Good luck and have fun! I used to stress a lot about completing reading challenges, but that was silly, so now I don't. 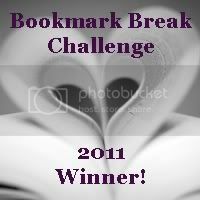 I am also doing the Literary Escapes Challenge and love mapping where I read! I love it, too! I've been keeping track of the states for a few years now, but I've never really kept track of the countries so that will be fun. These sound like fun challenges. I like your attitude about the challenges. I'm always stressed about finishing mine. I need to be more nonchalant so I actually enjoy them more instead of making them into a chore. Well, I am thinking that for the states challenge, you should earn some points by visiting your sister when she moves to DC!!! I'm not sure IRL visits count, but I would definitely love to tour D.C. I've never been there before. I'll try to come see you before you leave CA ... how's that?? Good luck with all your challenges! I cut way back on challenges this year, but might add one or two more this year. 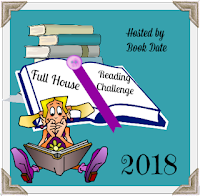 My main one, besides the Goodreads Reading Challenge, is The Backlist Reader Challenge 2018, which I'm hosting again this year. I never actually complete any of the challenges I sign up for, but I still like planning for them. That's the fun part for me. The literary escapes challenge sounds tough!!! I'm not sure if I could find books set in each state... for some reason I think Oklahoma might be hard? I always forget about that one ;) Good luck with your challenges and happy reading in 2018!!! I've been tracking states for a few years and there are some that are a cinch to find (New York) and others that are tough (North Dakota). So we'll see how I do! Totally! This is OUR year. We got this!